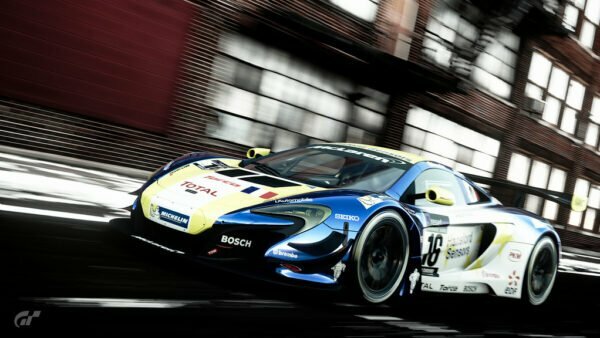 It seems that even after 15 months on sale, GT Sport still has a few hidden secrets. 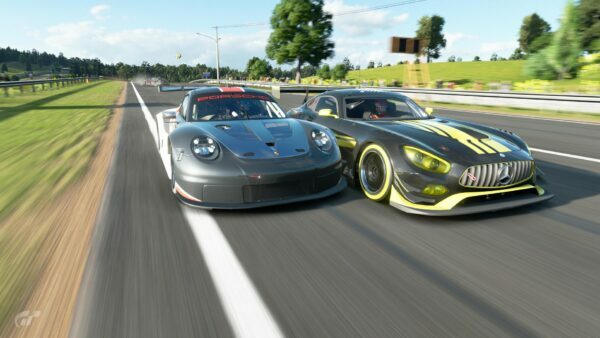 Thanks to GT Online Championship world finalist Adam Wilk, we’ve been able to discover one such Easter Egg which may hint at a track we’ve not yet seen in the game. 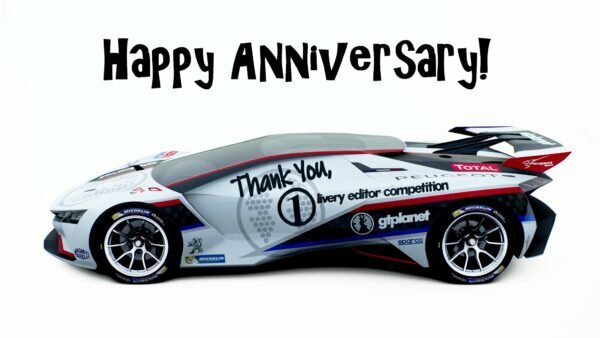 The images come from the pitlane at the Kyoto Miyabi circuit — probably the first circuit most of us ever drove in GT Sport. There’s two buildings at the end of the pits, with a third, single-level structure connecting them. That building contains a short picture gallery with three framed images. 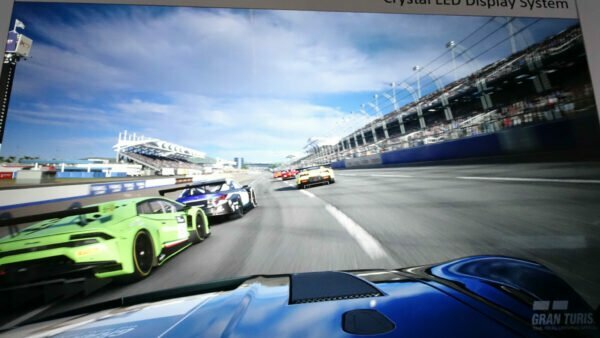 One shows a Corvette C7 Stingray at the Kyoto track, but the other two feature a circuit not found in the game to date. This circuit very closely resembles the GT Arena found in Gran Turismo 6. If you’re not familiar with the track, it’s essentially a dedicated karting circuit within an arena layout, much like a Race of Champions event. 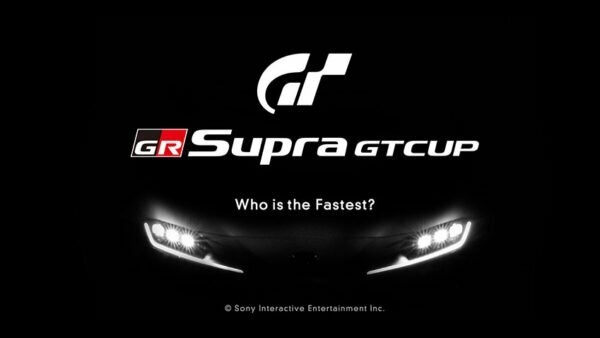 In GT6, the track follows a path that spells out the Gran Turismo “GT” logo. However, the track discovered at Kyoto Miyabi is different. 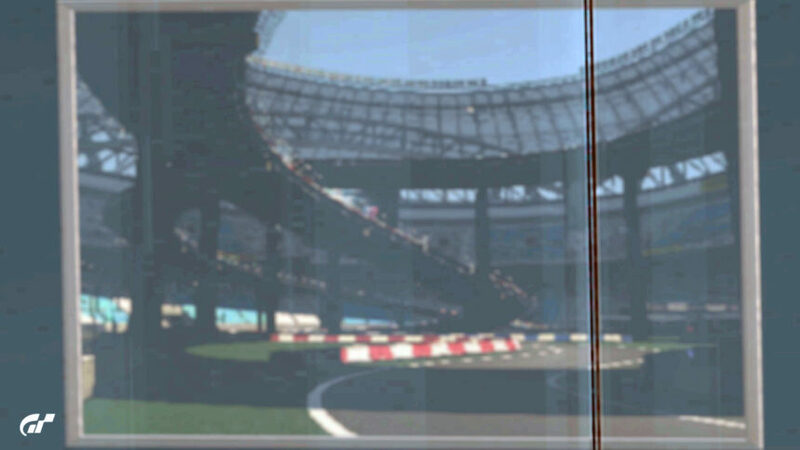 It features several elevated sections of track, much more like Gran Turismo 5‘s Kart Space. The novel layout is still within the confines of the stadium though, and GT Arena’s pit lane remains untouched. Like both GT5 and GT6, GT Sport does feature a kart: the Gran Turismo Shifter Kart 125. Unlike the previous games though, there’s no dedicated circuits for it, so this GT Arena/Kart Space hybrid could be a location to exercise its abilities. 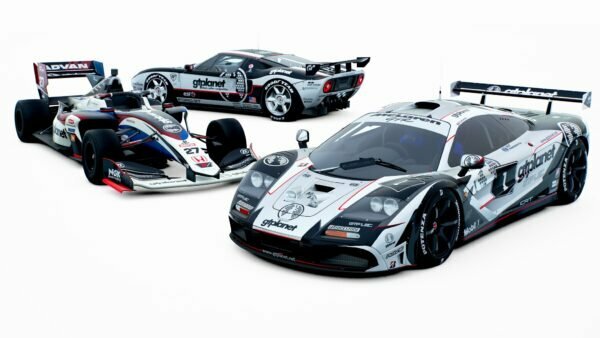 The fact that the pictures sit alongside an image of a car we already have, driving on a Kyoto layout, suggests it’ll be another Kyoto variant if it does arrive. 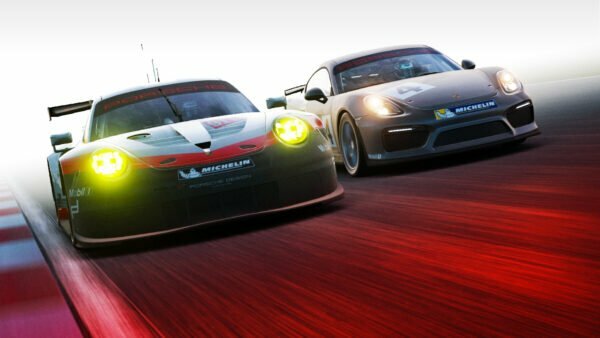 Of course, the images don’t necessarily mean the circuit is on its way. 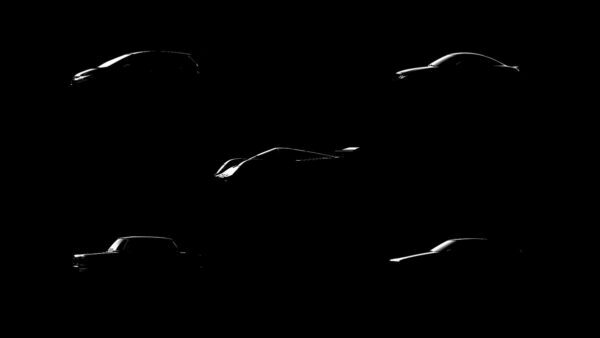 They could represent an old layout that didn’t make the cut for GT Sport — or even GT6. 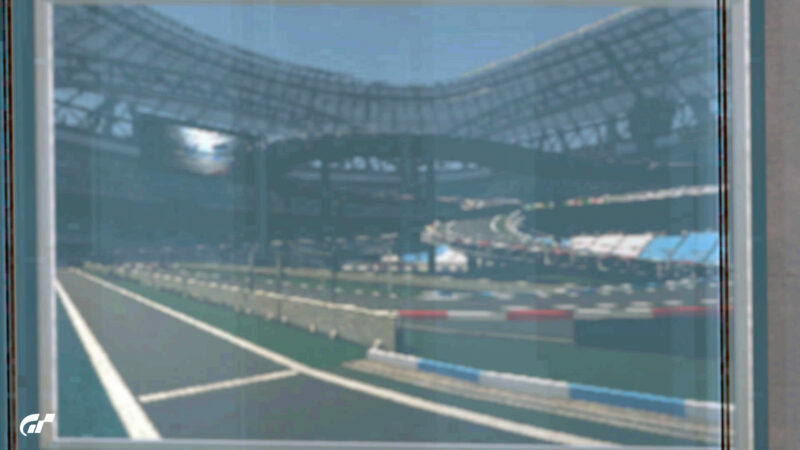 That said, other in-game images of circuits do feature locations we already have, such as the billboards featuring Brands Hatch at Tokyo Expressway. Is GT Arena likely to make a return? Let us know your thoughts in the comments.